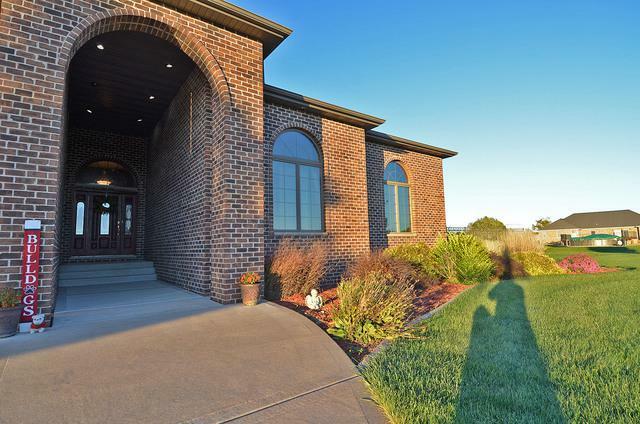 Amazing custom built ranch home boasting 2800sf, 4bed, 3bath, full basement, 3 car attached garage, in-ground swimming pool, all situated on 1.98 acres in Grand Ridge school district. 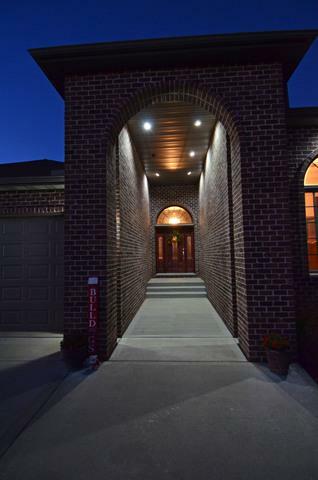 Front exterior makes a bold statement with beautiful brick work and one of a kind entry foyer. Interior features vaulted ceilings on top of 12ft ceilings through out the home, tray ceiling in master bedroom and fireplace in living room. 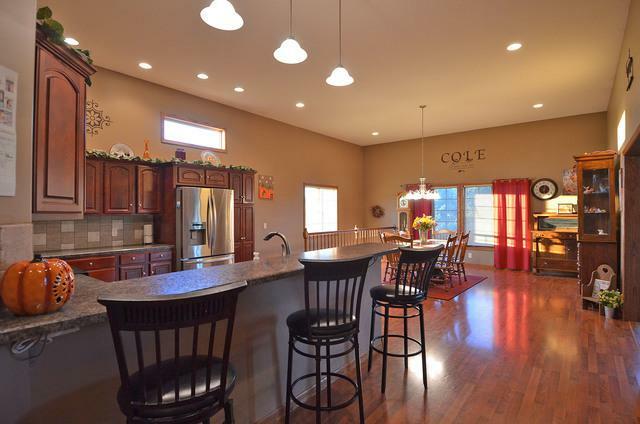 Spacious kitchen with eat in bar open to formal dining room and family room ideal for entertainment. Master bedroom features master bath with double vanity's, whirlpool tub, walk-in closets and your own private access to pool area. Full basement is equipped with roughed in plumbing, framing and insulation ready for additional living space. Building cost of this home today would be over 420k. Click the virtual tour link to view property video. 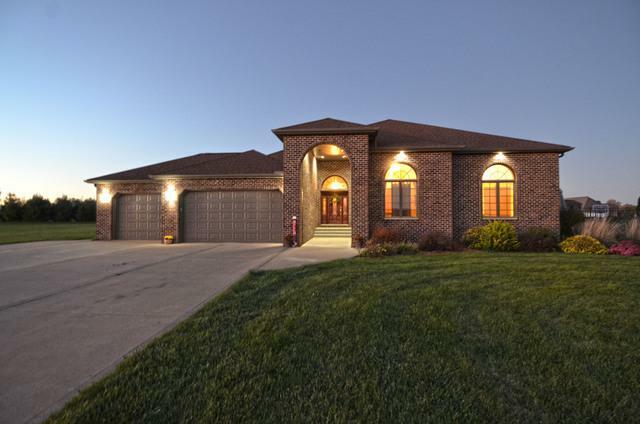 Sold by Re/Max 1st Choice.